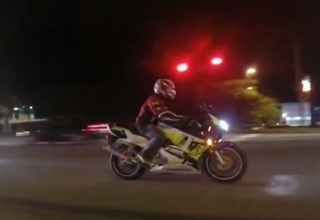 Long rides on your beloved bike are all about fun and adventure. Even the mere thought of going on a trip to Kasol or Goa with your pals, riding on the wind is enough to fill the soul with excitement. 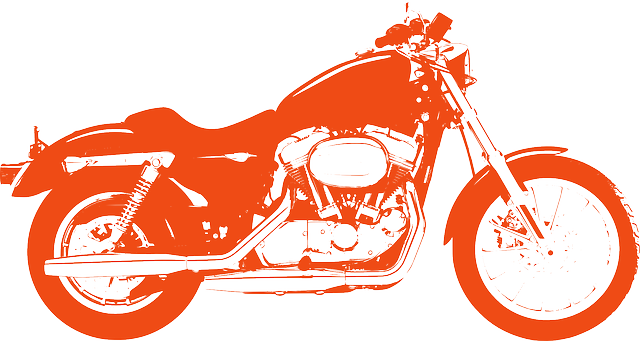 But, the long trip can turn sour in an instant if your bike meets with some unexpected problem or failure. It is crucial to get the bike serviced and properly inflated before leaving for a long ride, but along with that you must also be prepared for any kind of trouble that might be waiting for you on the way. After all, a flat tyre or engine issues are not uncommon on long trips and one must always carry the right tools to get himself out of such situations. Here is a list of 5 essential bike tools that you must carry on long trips to counter any adverse situations. 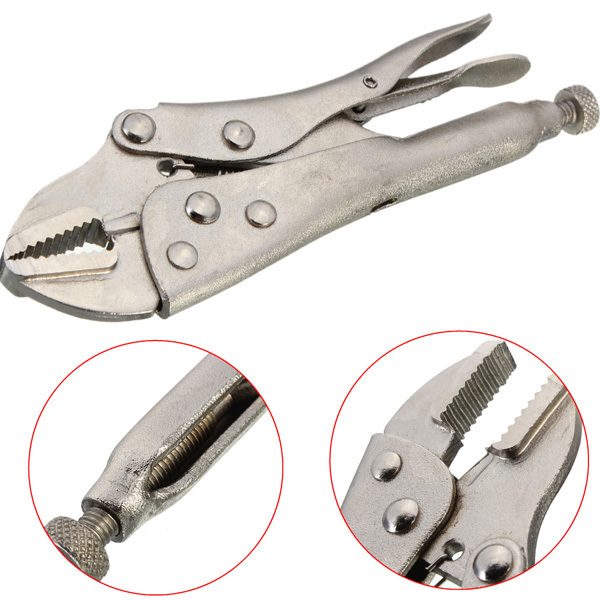 Portable and user friendly, locking pliers are undeniably the best tool to carry on long rides in case you need to fasten or unfasten any nut or bolt. It works well with all sizes of bolts and its adjustability allows it to be used as a normal wrench. 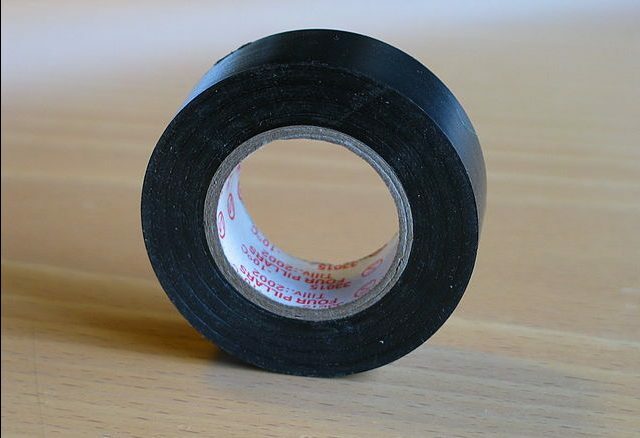 It can also be used to hold two parts together that need to be taped with an electric tape. Electric tape is generally used to stick the electrical wires together and that can come in really handy if your bike faces any wire related issues during your journey. 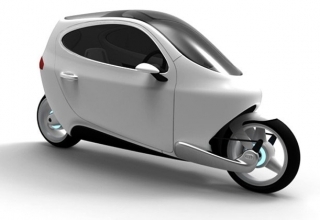 It can also be used to fix the broken parts like indicators, loose or broken panels, lights, levers etc. You can also tie or hang your luggage on the bike with the help of this tape. The most common problem riders face during long journeys on their bikes is a flat tyre. 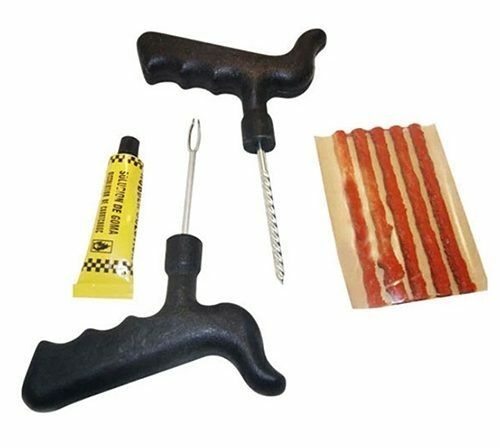 Therefore, it is important to always carry a puncture repair kit as all other problems can be solved by various means, but a flat tyre has only one solution, i.e. get your hands dirty and fix the tyre. A multibit screwdriver can be used on the screws of any size and shape including plus, minus and Torx. 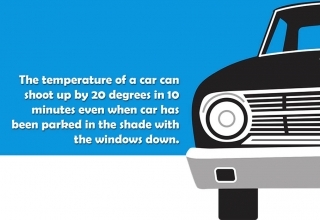 Also Read: How To Love Your Car ? 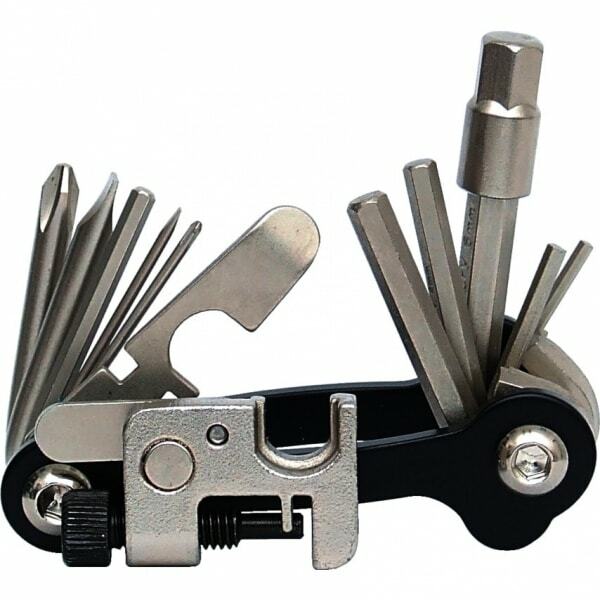 This tool allows you to multitask efficiently on a variety of bike parts and it can also be used as an extender for Allen keys. Bike manufacturers are now switching to Allen or Torx type bolts and normal bolts are becoming obsolete. 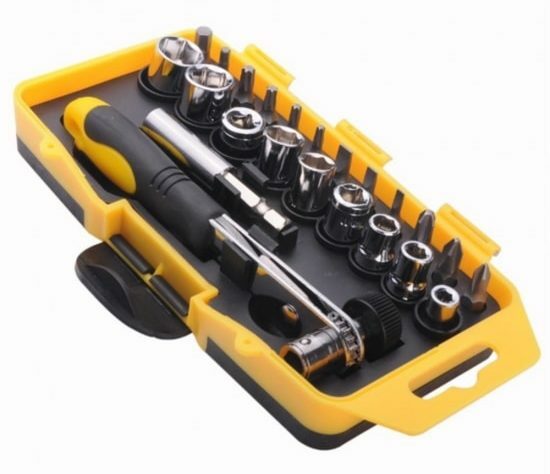 These type of bolts cannot be driven using a normal wrench or screwdriver and therefore, carrying portable Allen and Torx bits becomes necessary tool.